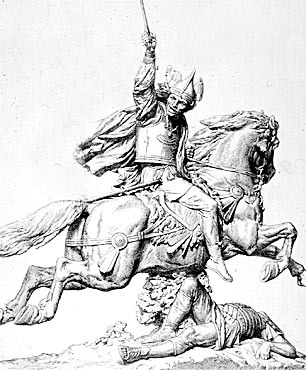 "Vercingetorix." Gale Biography in Context. Detroit: Gale, 2010. Biography in Context. Web. 26 Oct. 2015. 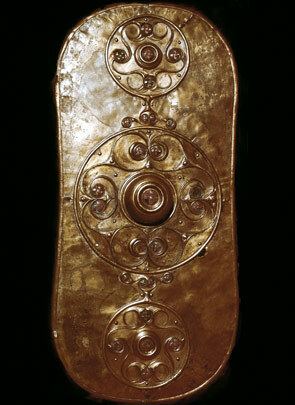 "Celtic bronze shield ." Photos/Illustrations. C.M. Dixon/StockphotoPro. 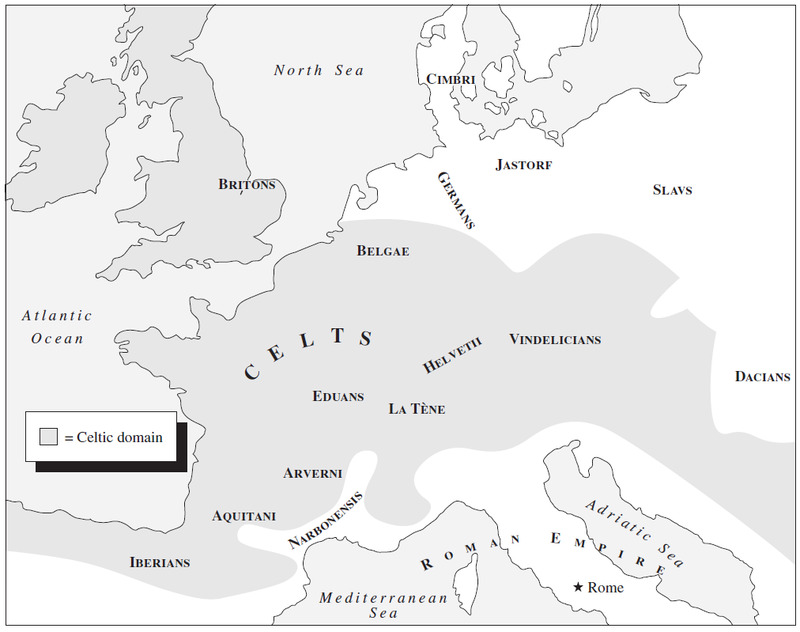 World History: Ancient and Medieval Eras.ABC-CLIO, 2015. Web. 26 Oct. 2015. Greek and Roman history 323 - 30 B.C. Galloway, Andrew Reynolds. "Celtic Warfare." Weapons and Warfare. Ed. John Powell. Hackensack: Salem, 2010. n. pag. Salem Online. Web. 26 Oct. 2015. Encyclopedic overview from Grolier Online's Scholastic GO! "Julius Caesar Crosses the Rubicon in 49 B.C." Gale Biography in Context. Detroit: Gale, 2010.Biography in Context. Web. 26 Oct. 2015. 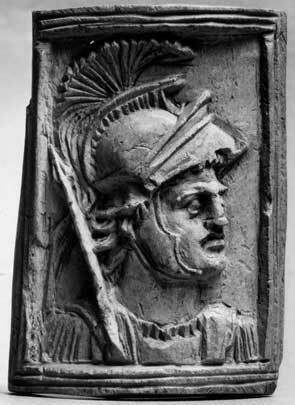 "Roman soldier." Photos/Illustrations. The Walters Art Museum. World History: Ancient and Medieval Eras. ABC-CLIO,2015. Web. 26 Oct. 2015.